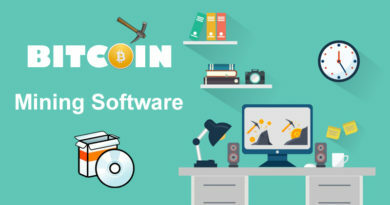 Genesis bitcoin mining is a cloud mining site that offers hardware rental to mine different kinds of coins. Members need to buy mining power by loading their account with money coming from bitcoin, litecoin, dash or credit card. They can chose what to mine whether putting their mining power to a single coin or chose to mine multiple coins at the same time. Genesis Mining is around since 2016 and until now the company pays it’s members. Their data center can be located in Iceland and they are planning to add more in the near future. They have more than 500,000 members worldwide. Owned and manage by Jakov Dolic and the company is from Germany. 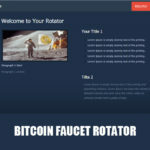 Genesis bitcoin mining is not like the other mining site. Here there are no limits on how many coins you can mine at the same time. You can mine bitcoin, litecoin, dash, monero, ethereum and zcash at the same time. The only downside to this is that you hashpower will be split. So you need more hashpower to mine different coins faster. 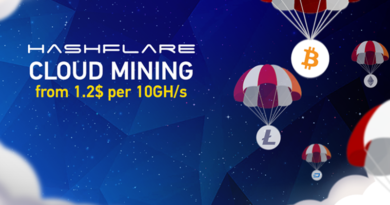 Using all your hashpower to mine one designated coin will have a much faster result and you don’t need much mining power to get the payout sooner. If you want faster result and wanted to reach payout then this method is for you. You only have to click the check button indicating pure coin mining and all your hashpower will be assign to mine that certain coin. The price of Hashpower depends on the plan your going to chose. 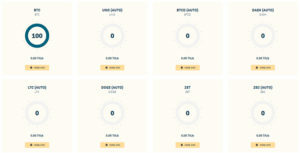 Here are the options you will face if you decide to mine bitcoin. 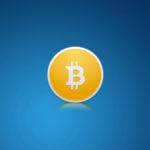 Open-Ended Bitcoin Mining – You can split your hashpower so you can mine other coins as well. Price is $30 for 0.2 Trillion hashes per second or TH/s, or you can buy 1 TH/s for $150. There is no expiration for this plan. You can mine as long as you want and your hashpower will not diminish. You can chose to mine all the coins that you want or you can single out the one you want the most. Two Years Ether Mining – This can only be use for ethereum mining “PURE” and it has a time limit of 2 years contract. 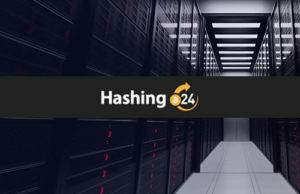 The price of hashpower 1 Million hashes per second or 1 MH/s for $29. Two Years Monero Mining – This also can only be use in monero mining “PURE” and has a time limit of 2 years contract. The price of hashpower is 1 Trillion hashes per second of 1 H/s for $49. 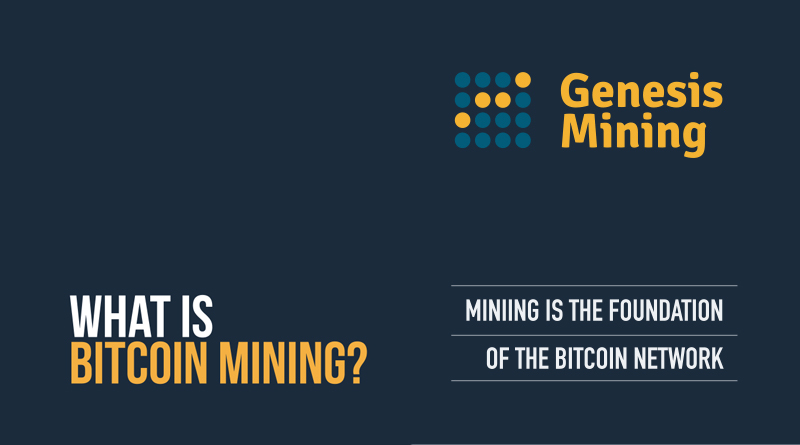 Using Genesis Mining is very convenient way to earn bitcoins without doing anything. 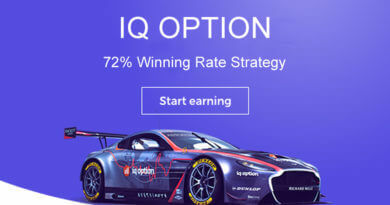 You can withdraw your earning everyday and get paid. You can add some hashpower by converting your earning into mining power. As of today Genesis Mining is the biggest cloud mining site around.